New Delhi - It was reported that the notorious Dutta family, the main defendants at the murder trial of Prabhjit Singh being held at New Delhi 's Tis-Hazari court complex, are utilizing underhanded methods to silence witnesses who are testifying against them. 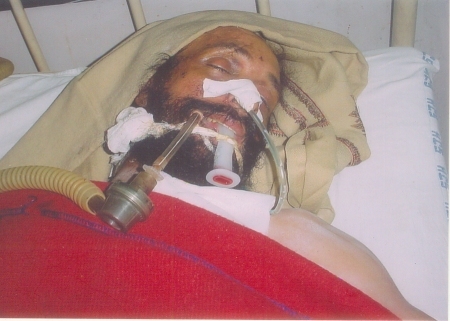 Prabhjit Singh, a Sikh sewadar at Gurdwara Sri Guru Singh Sabha, Baljit Nagar, Delhi, was was brutally attacked on November of 2007 by a mob of Hindu street thugs at the Gurdwara complex where he was left unconscious in a pool of blood. Prabhjit Singh's condition was so critical that he did not regain consciousness after the attack and was put under an artificial ventilator after he was admitted to the Safdarjung Hospital in New Delhi. He finally succumbed to his injuries on December 3rd, and passed away without regaining consciousness. The defendants, Sumeet Dutta, Ramesh/Manesh Dutta and Sundeep Dutta, along with their father Nitish Dutta, and mother Asha Dutta are being charged for the bloody attack on the Sikh sewadar. While the Duttas brothers are in Police custody, their parents, who also implicated, have been in hiding and so far avoided arrest. Interestingly, the Delhi Police has not made any effort to locate the absconding couple. Shahbaaz Khalsa and other members of the Sikh community who have worked diligently over the past few years in hopes of bringing the killers of Prabhjit Singh to trial and eventual justice, stated that their sewadars along with key witnesses are being threatened and intimidated by criminal elements connected to the Dutta family. Bhai Mohinder Singh Khalsa, a neighbor, and Parminder Singh, the Granthi Singh at Gurdwara Sri Guru Singh Sabha, Baljit Nagar, and his wife Inderjit Kaur have been manhandled and threatened by ruffians connected to the Duttas. Mohinder Singh Khalsa and Parminder Singh have both testified at the trial, they are to be cross-examined by the defence in the coming days. Local Sikh organizations, along with Shahbaaz Khalsa and GURSIKH, have expressed concern for the safety of the witnesses, and demanded that authorities uphold the rule of law and look into the complaints raised by the Sikh community. Impressed by this news of attack on sewadar. 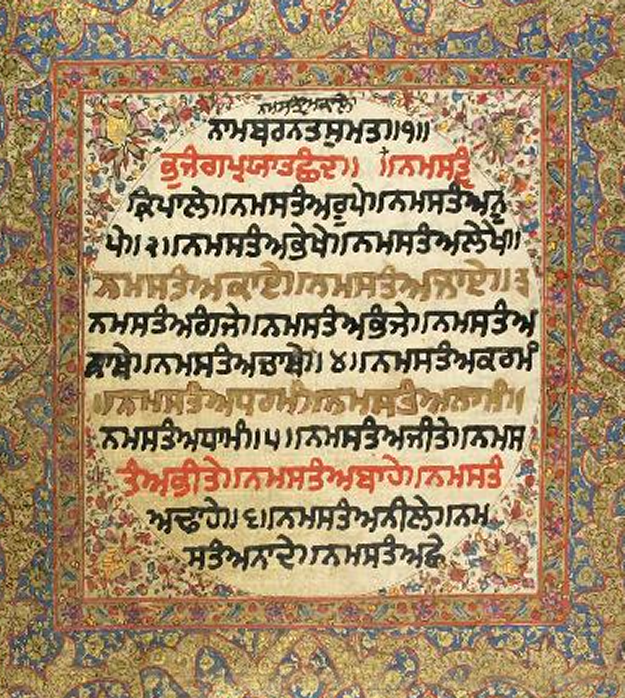 Gursikh should defend those Singhs threatened by duttas.